Micah, please! 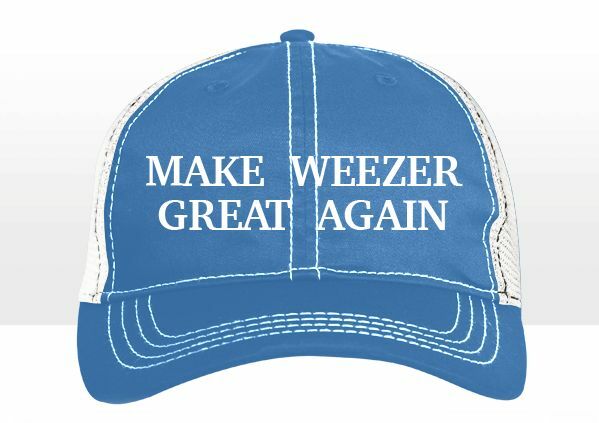 : Weezer made another great album? Say it ain't so!